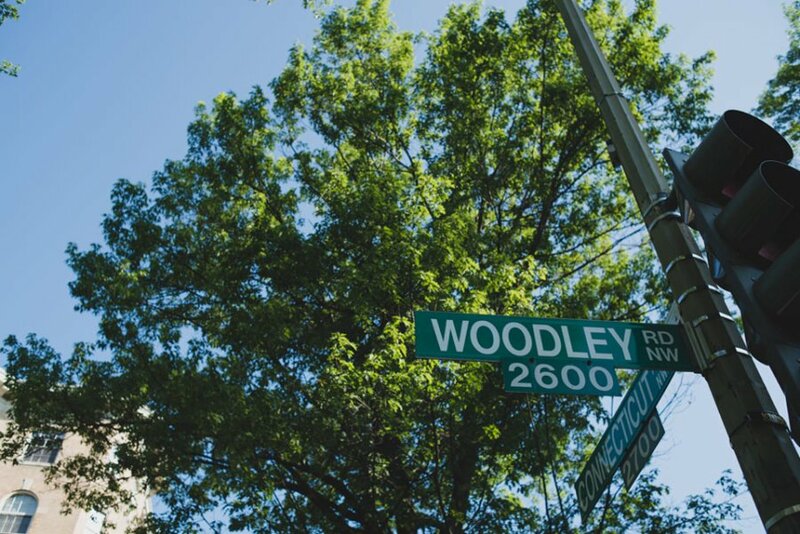 Woodley Park is a refreshing residential hideaway with easy access to neighboring nightlife. 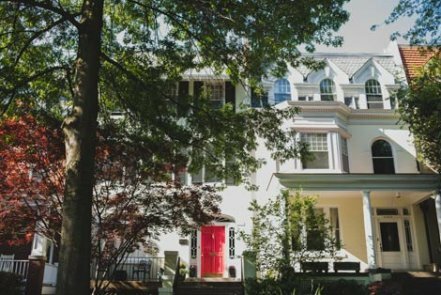 With Rock Creek Park and the National Zoo running through its center, it attracts nature lovers who still want to live close to all that the city has to offer. 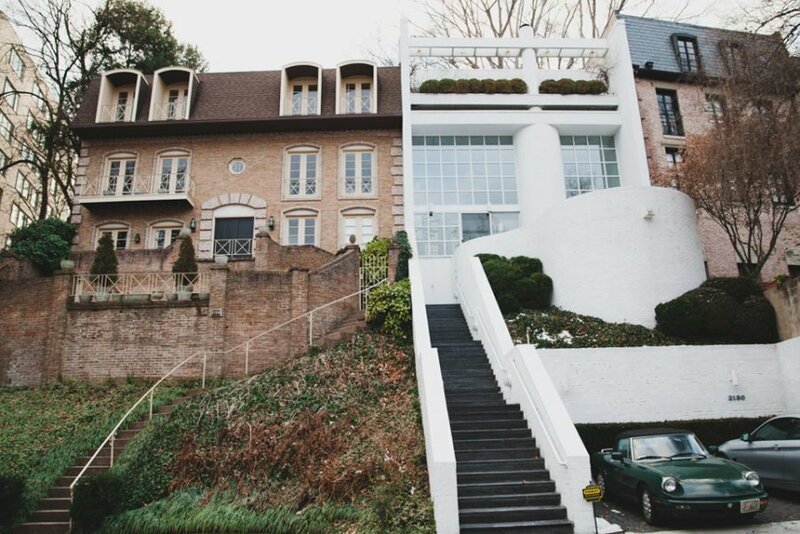 A neighborhood comfortably residing in the space between. Woodley Park was first developed as a sylvan for Washingtonians and federal workers, taking advantage of the streetcar line along Connecticut Avenue that connected the old city to its leafier northern heights. A relatively calm neighborhood, livened in parts by tourists and other visitors. It’s easy to forget you’re rooted firmly in an urban center when surrounded by so many trees and park space. The two bridges spanning Rock Creek both connect and create distance between Woodley Park and its nearby neighborhoods. 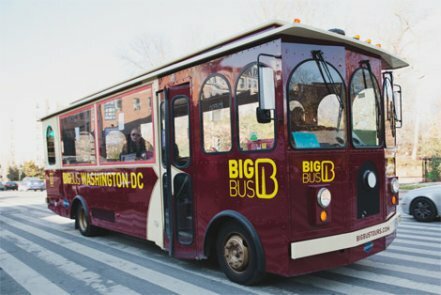 When you’re ready for adventure, you can get anywhere from Woodley Park: There’s easy access to all parts of the city and beyond through Rock Creek Parkway. 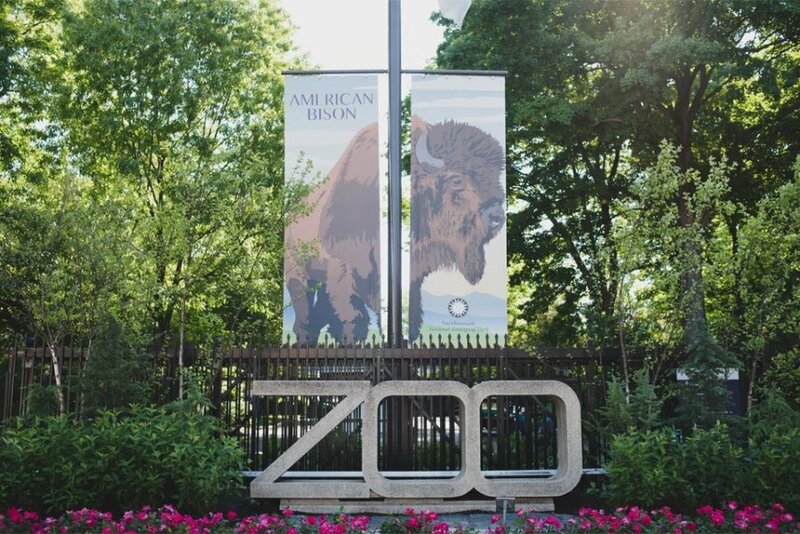 With two historic hotels, a Metro stop as a jumping-off point for the National Zoo, and local eateries and shops, it welcomes visitors while still catering to its residents. Bucolic nature is just steps from home, and you can even hear the calls of the wild coming from your neighbors at the zoo. Enjoying your own pocket of the city without feeling cut off from the rest of it. 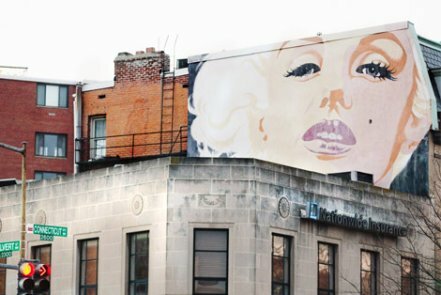 Change comes slowly to Woodley Park, where restaurants, shops, and bars put down roots. 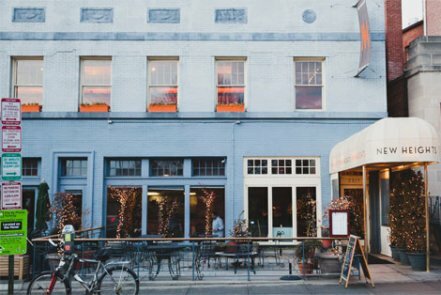 The neighborhood stability brings a comforting familiarity for those who prefer to ease into or out of their day at the usual haunts. 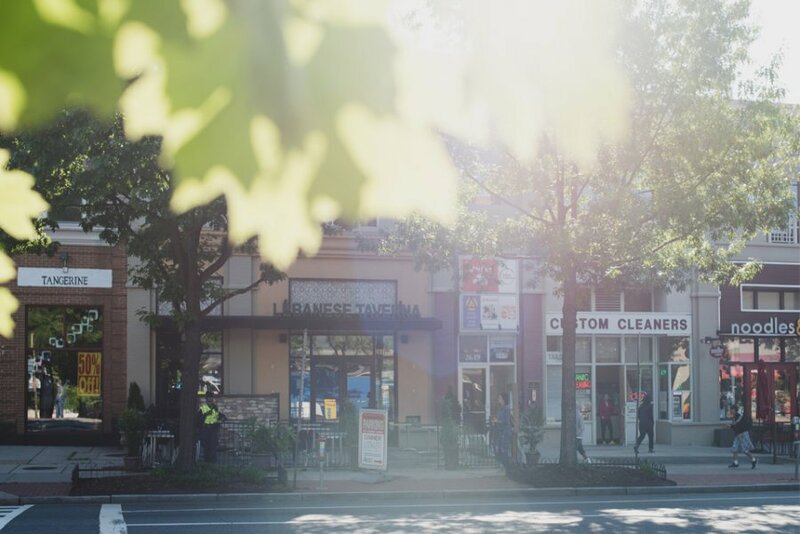 Connecticut Avenue has a cluster of all the conveniences you need, plus some local food standouts you can call your own. The only party animals here are at the zoo. 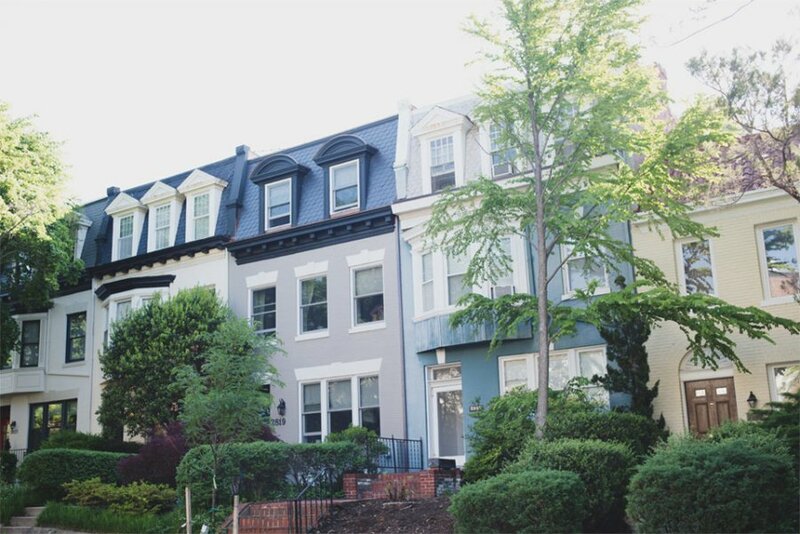 While Woodley Park borders three other neighborhoods popular for their entertainment options, it maintains a comparatively slower pace. 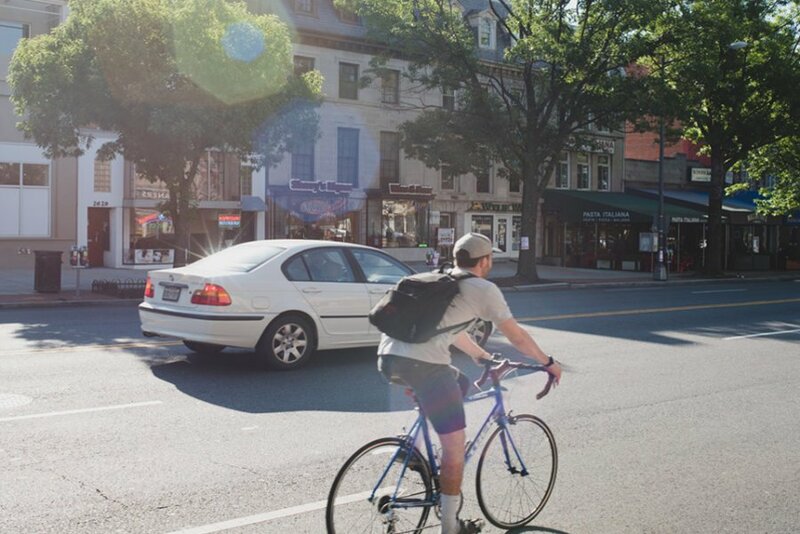 The neighborhood has a mixture of retail and restaurants to cover the bases on busy Connecticut Avenue, but the side streets are quiet. The biggest hidden perk of living in Woodley Park might just be the Smithsonian National Zoo—savvy locals take advantage of the traffic-free winding paths for morning runs and leisurely evening strolls. 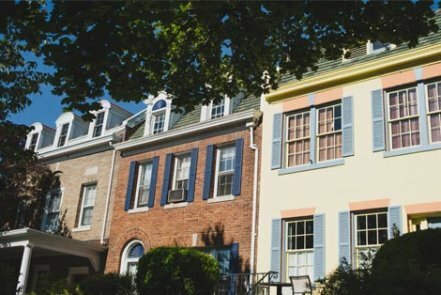 A mixture of stately, mature, manicured streets, converted row houses, and high-rise condos. hether you’re looking for a large back yard, a spacious two-bedroom condo, or a small studio apartment, Woodley Park has options for you. Remembering that you’re in the center of the city only when you want to. 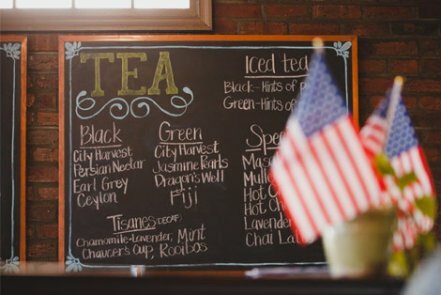 The shady, tree-lined streets and immaculate front yards conjure images of small-town America. Upscale apartment living offers an urban feel without the big-city hassle.